In the past few years, we've been privy to some excellent racing films, including the Senna documentary, and Ron Howard's Rush. It looks like the streak will continue with an upcoming documentary about Bruce McLaren, the man whose team still competes in F1 to this day. The film is directed by Roger Donaldson, who also directed The World's Fastest Indian. Based on the trailer for the film, we'll learn the story of McLaren's motorsports career from his humble beginnings to his fatal crash from the people he worked with. Woven among the period footage are words from his crew members, and, presumably, his family. Not only that, but famed racecar drivers Mario Andretti and Jackie Stewart have words about the man. It looks like the film will have more than just interview and period footage, as well. 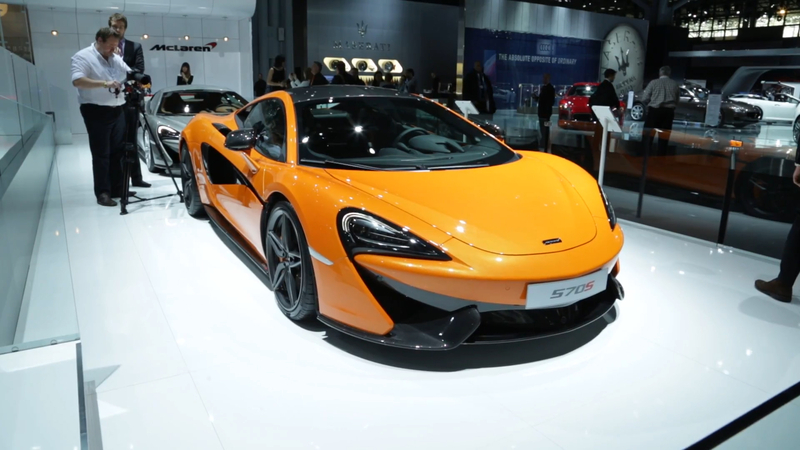 In the trailer are much more recent clips of a McLaren Can-Am racer, painted in the company's official orange color. The teaser is definitely worth a watch, and we eagerly await the release of the full documentary, whenever that may be.